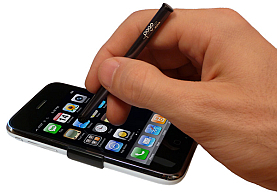 Drawing Applications: Ever notice that your finger gets in the way while you are drawing or animating on your iPhone? The Pogo Stylus makes sketching a lot easier. See our recommended applications here. Navigation: Panning, scrolling, menus, double-tap zoom. Slide to unlock your potential for increased efficiency. It's cold outside! Will the Stylus work with gloves? Nothing is less convenient than taking a GLOVE off just to answer your phone or check a text message. 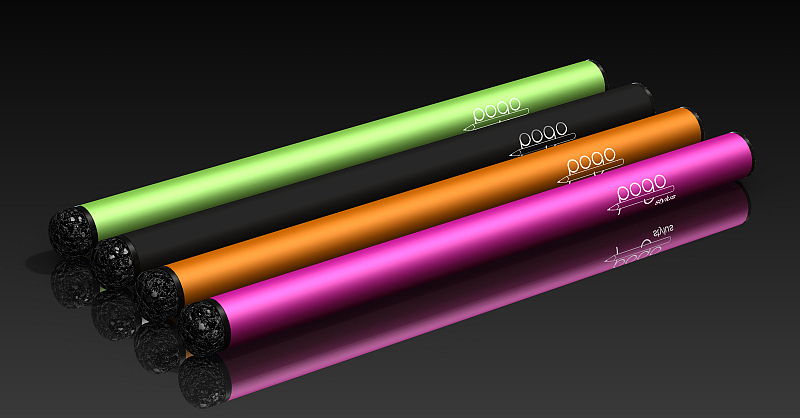 With the Pogo Stylus, you won't need to. The stylus keeps you efficient, even through thick gloves. Also, the clip allows for easy storage and use while wearing your favorite pair of mitts. Is the stylus compatible with older iPhones and iPod touch models? The stylus will work on all models of iPhone and iPod touch. The stylus clip in each box fits only certain devices. We offer custom products for iPhone 4, iPhone 3GS/3G and iPod touch 2G/3G. 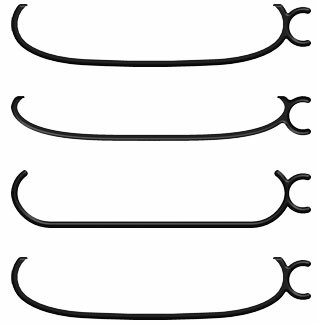 If you have an earlier model, you'll want to pick up the clip pack in addition to your stylus. 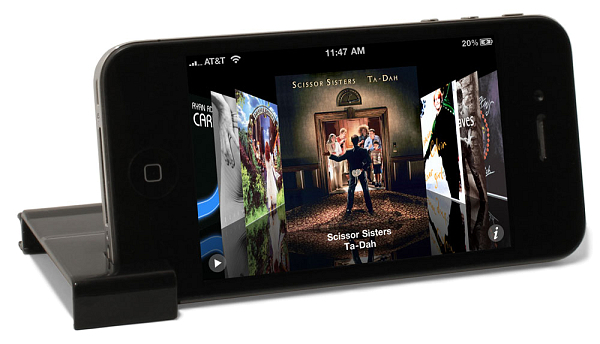 Each clip pack includes 4 clips to accommodate any iPhone or iPod touch, with or without a case. The Pogo Stylus has been engineered using a proprietary method to simulate the touch of a finger on the Multi-Touch display. This isn't a "real" answer, but it is management speak for "trade secret." How can I contact Ten One Design? The metallic body of the stylus may be cleaned with warm water and a light detergent. The tip may be cleaned in a similar manner. It is safe to immerse your stylus in water. For a deeper clean, a isopropyl alcohol (isopropanol), 91% may be used for both the tip and the body. What is the difference between the Pogo Stylus and the Pogo Sketch? The Sketch and Stylus differ only in length and loss-prevention mechanism (the Stylus comes with a clip to attach directly to the iPhone or iPod touch; the Sketch itself has a built-in pen clip). The materials and tips are the same. In practice, they may be used interchangeably with all models of iPhone and iPod touch. 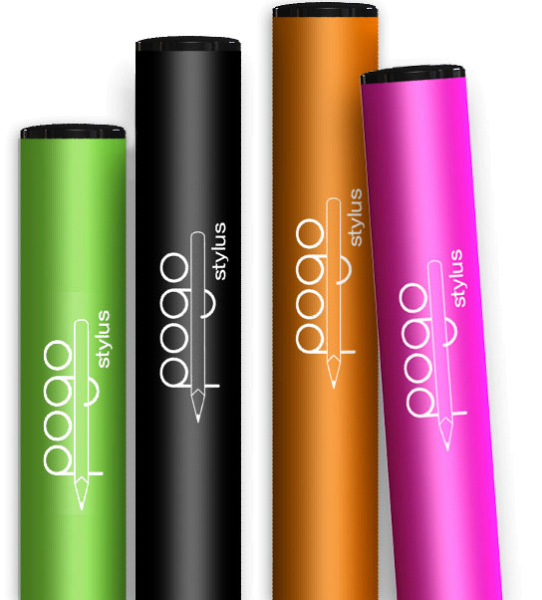 The Stylus will also work on the iPad, but we recommend the Pogo Sketch for iPad. Does the stylus work through screen protectors? Our stylus is designed to work with the lightest touch. The specific design goal was the same sensitivity as a finger on an uncovered display, and in this we were quite successful. Every screen protector is different, and we can't speak for all of them. Most require some extra stylus pressure, so we don't recommend using them. 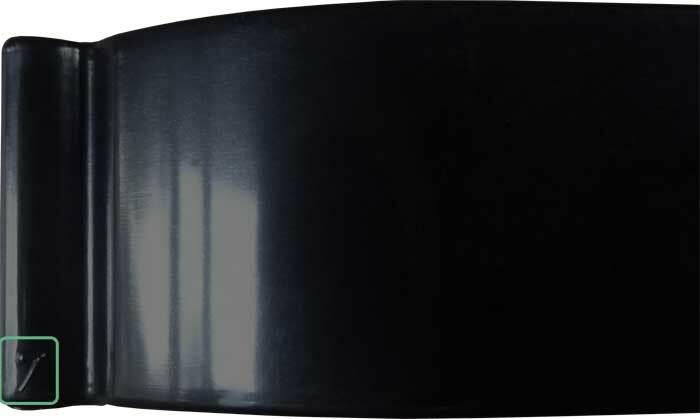 If you have come across a unique screen protector, feel free to e-mail us and we'll let you know if we've had the opportunity to try it out yet. 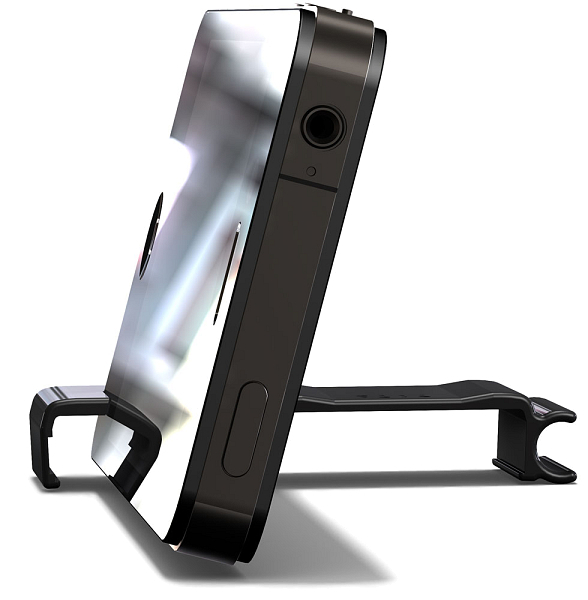 Will the clip for iPhone 4 fit my case? 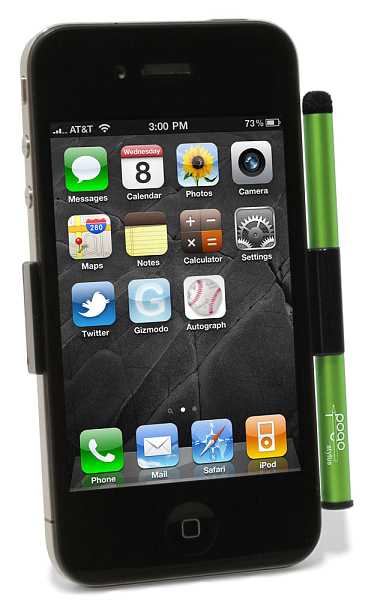 Pogo Stylus for iPhone 4 ships with two clips, one for a bare phone and one for a phone with a case no thicker then a bumper case. Want help figuring out if your case is compatible? Shoot us an email. What if I have an iPod touch? 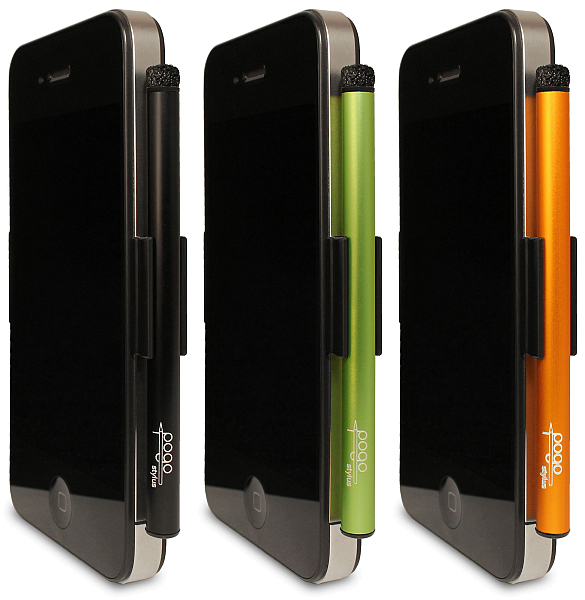 We are offering a Pogo Stylus specifically for the iPod touch 2G. If you have a first generation iPhone or iPod touch, we can help. The clip pack (sold separately here) includes a clip for the original iPhone that works with the first iPod touch, too. 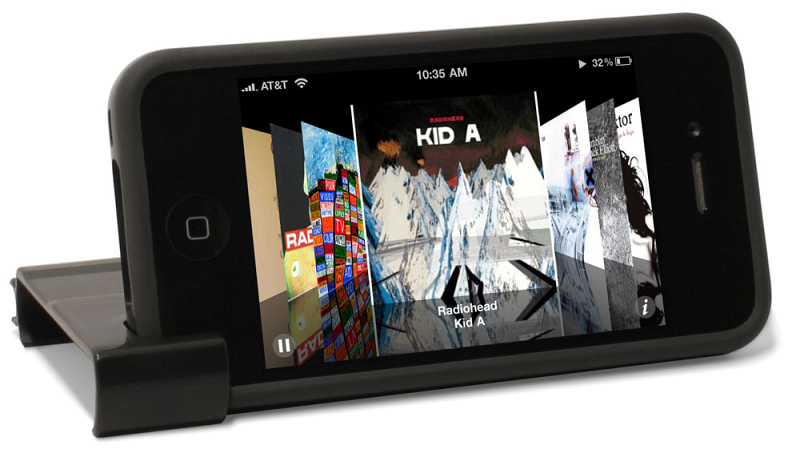 The fit on the iPod touch is a little tighter, but the clip still functions as intended. 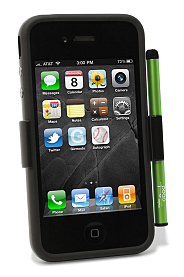 The new iPhone 4 stylus ships with two clips, so even if you have a case, you're all set. 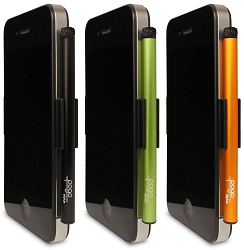 For older iPhones and iPod touches, the $5 clip pack will allow easy attachment of your stylus, even over cases. Do I need Clip Pack? If you have a case on your iPhone 3G/3GS, or iPod touch, then yes. If you have a first gen iPhone or first gen iPod touch, then yes. Where is the number on my clip? The Pogo Stylus offers a soft, durable tip, precision-formed to the perfect size for the keyboard keys. It glides easily over the surface of the display, making it fun and easy to sketch, draw characters, and slide to unlock. 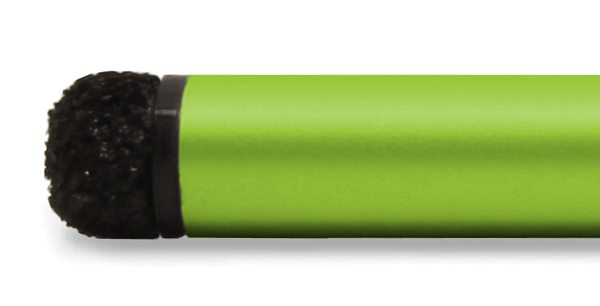 The body of the stylus is a lightweight aluminum alloy, with an anodized finish in your choice of several colors. Laser-engraved graphics set off the matte sheen of our bright hues to best advantage. 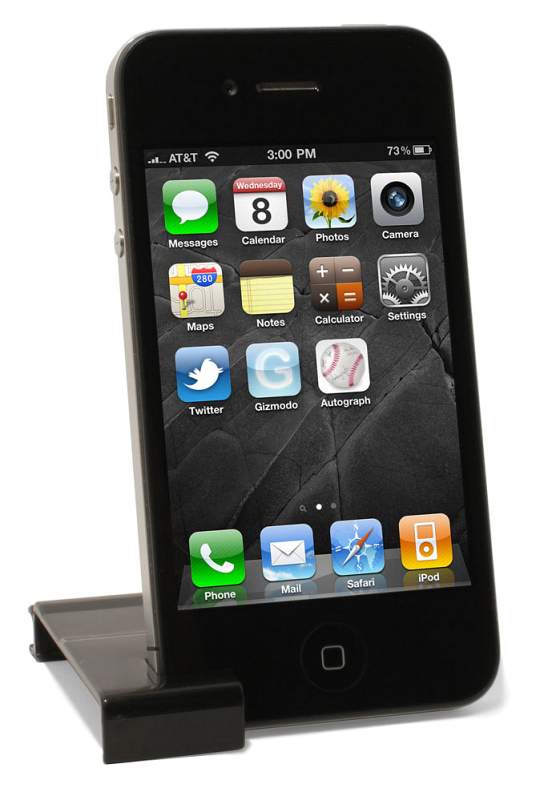 Prop up your iPhone for FaceTime, watching movies, or streaming videos. A simple notch in the clip allows you to slip your iPhone in vertically or horizontally, freeing up your hands for snacking, taking notes or gesturing wildly. Hey, thanks for visiting this page. Pogo Stylus is discontinued, and replaced by Pogo. They can be used with all iPhones, but come with a clip tailored for an iPhone 4/4s. The included clips do a lot more than just hold your stylus. We like to think of them as super-clips. From facetime to movies, you’ll love having this versatile tool always attached. Pick from our four luscious colors, or if you have an older iPhone, there are even more choices. 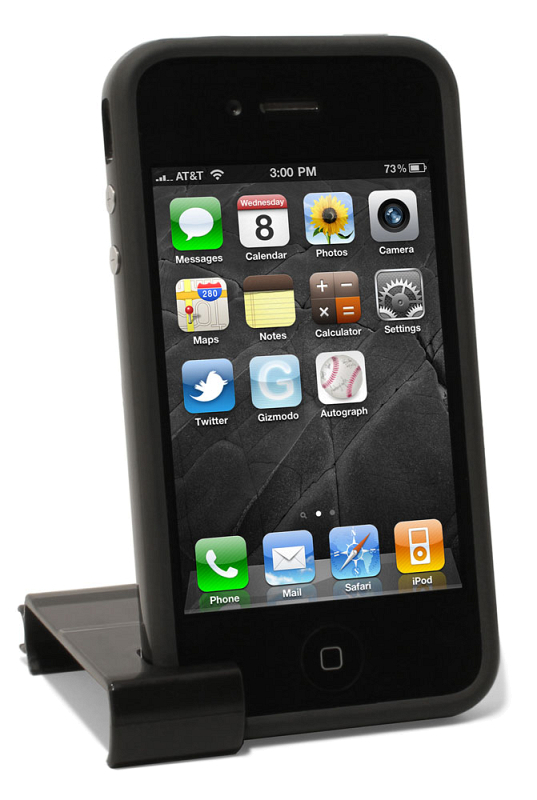 The iPhone 4 model ships with two clips, so even if you have a case (and really, who doesn’t have a case), it’ll fit snugly on your phone.